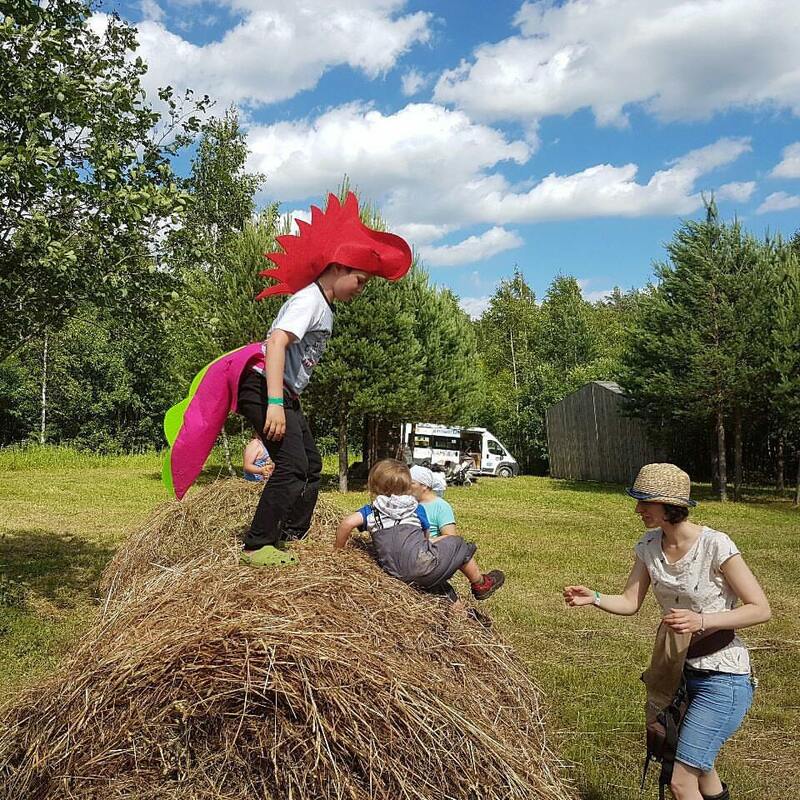 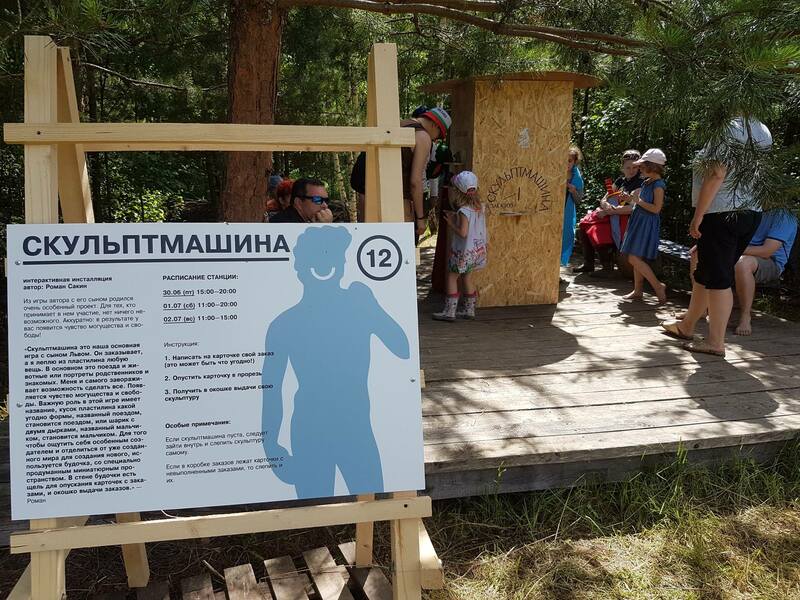 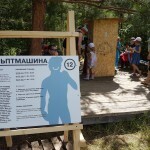 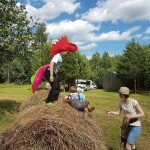 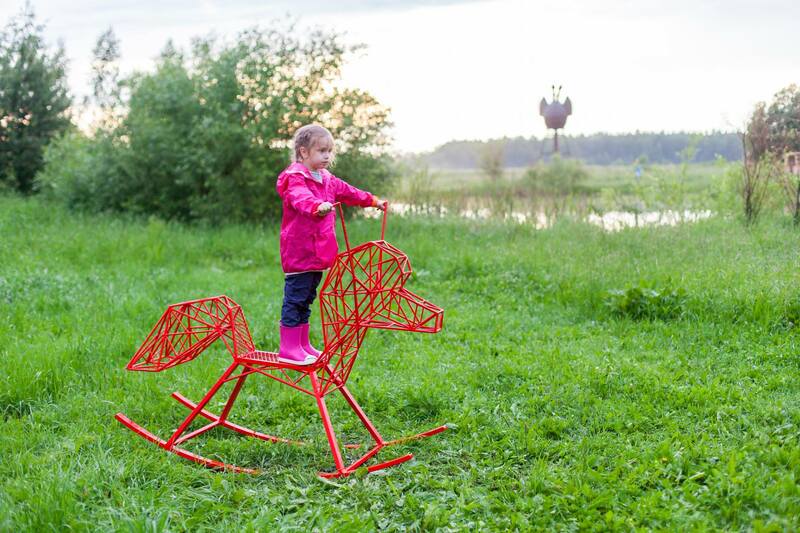 Archstoyanie Kids is a family festival of modern arts which is held in Nikola-Lenivets Art Park for the forth time. 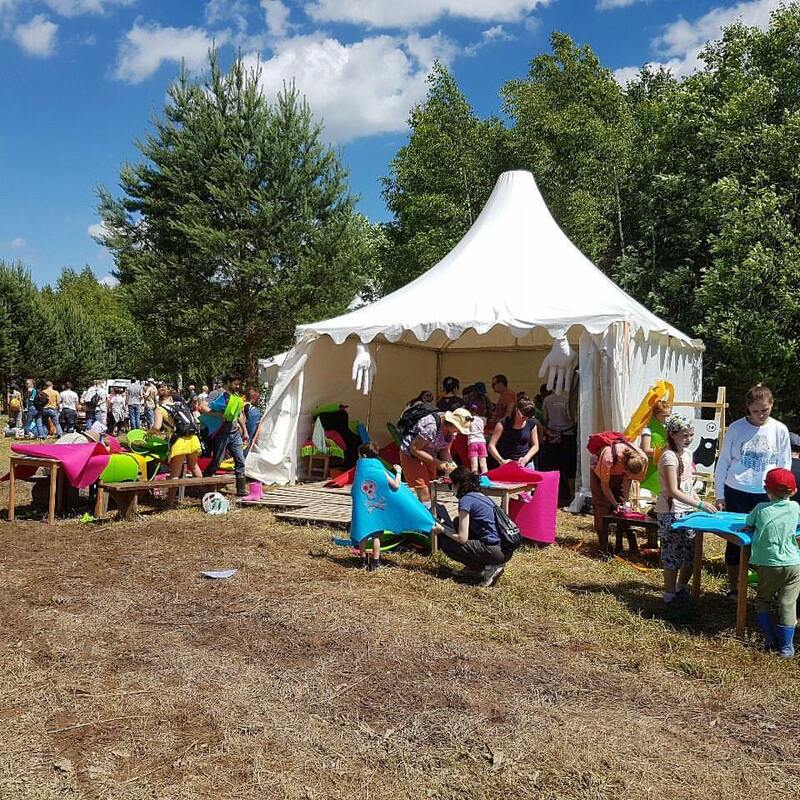 In 2017 the festival hosted little guests from 30th of June to 2nd of July. 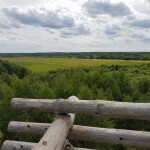 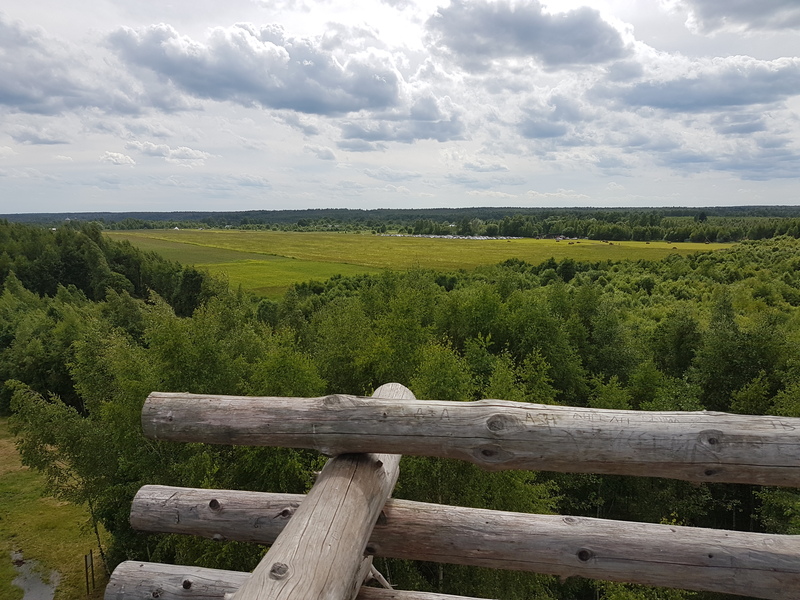 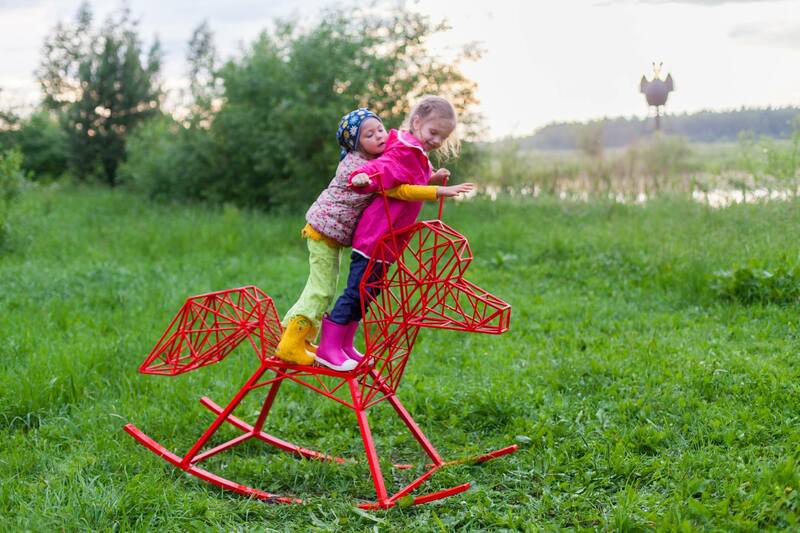 According to the tradition, kids and their parents enjoyed fun games, educational programs and a lot of creation among wonderful architectural and art objects, created by modern artists in the open country. 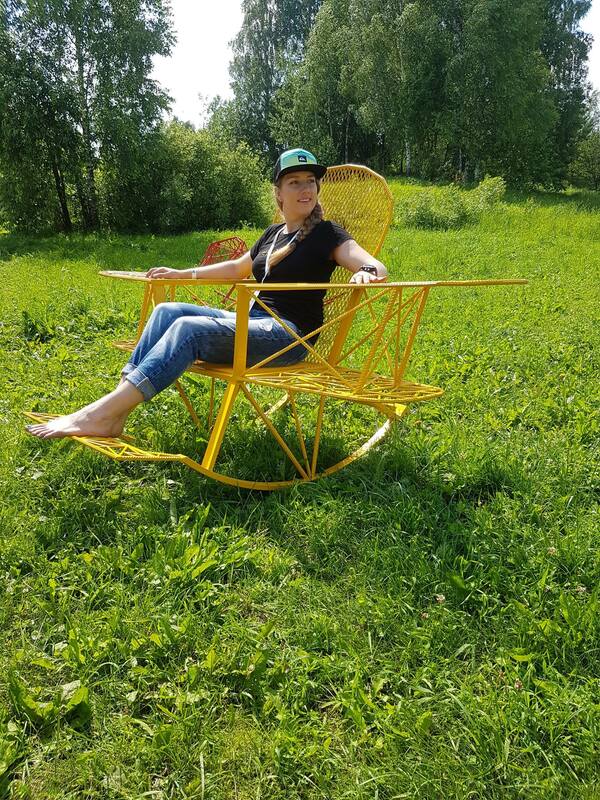 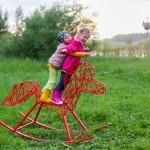 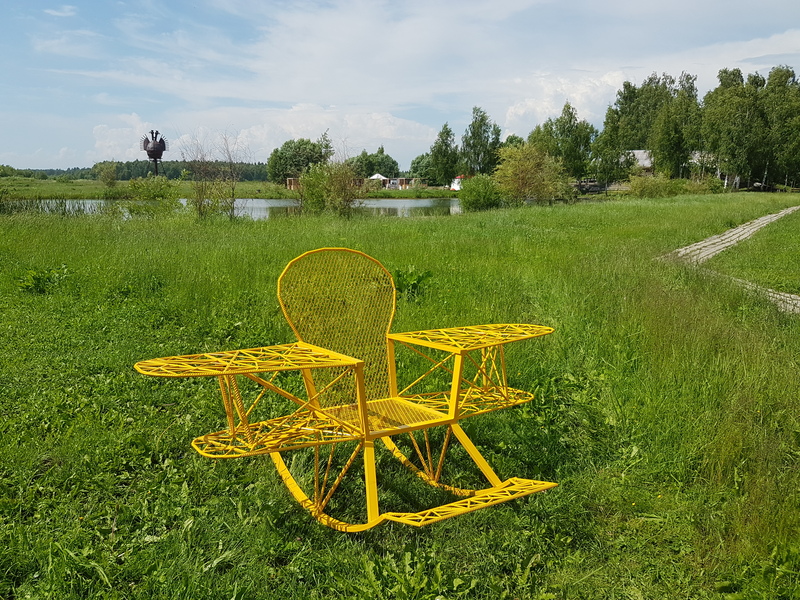 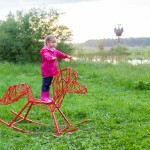 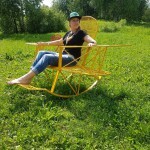 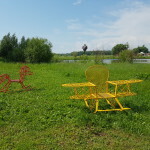 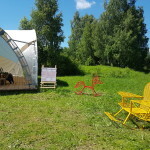 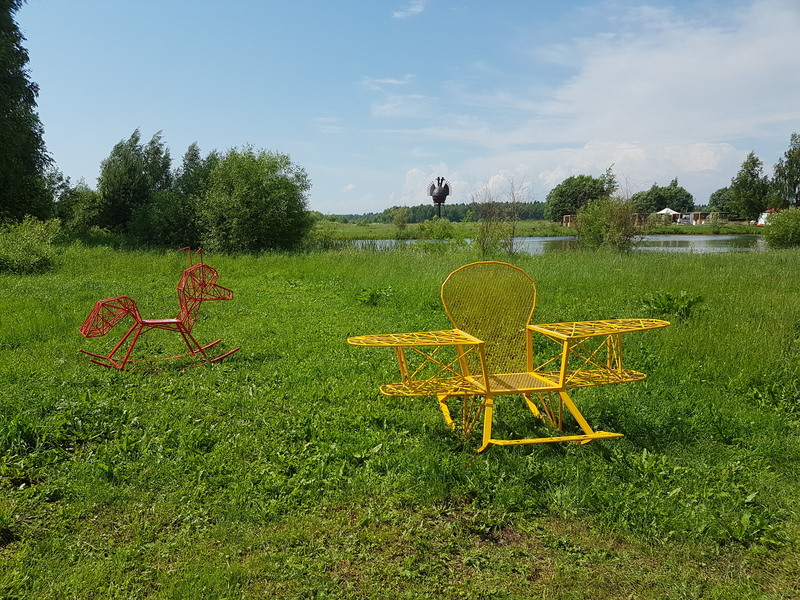 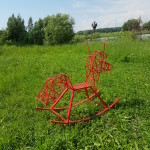 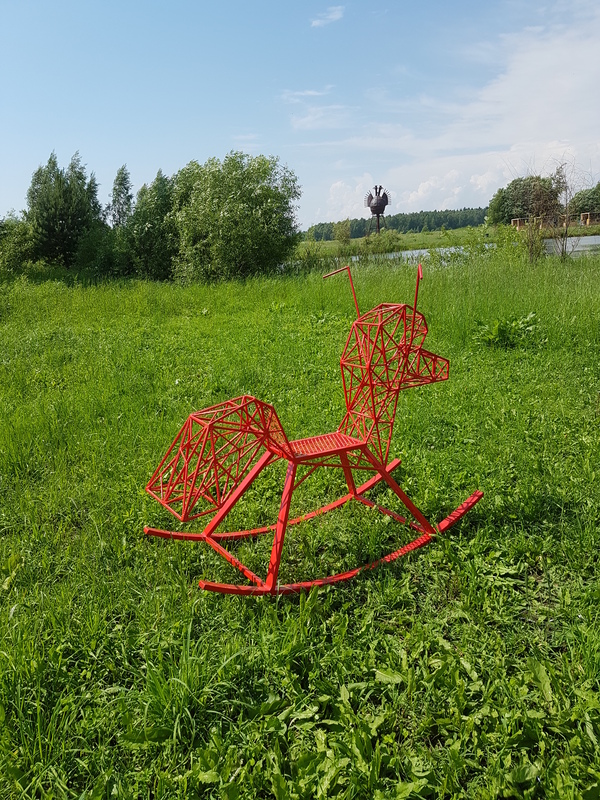 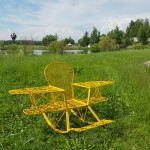 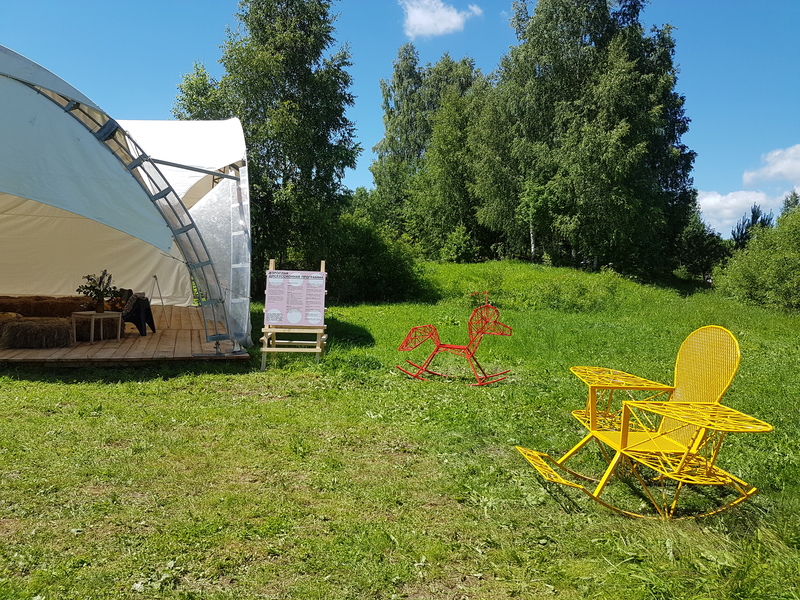 The festival presented two interactive sculptures by Weld Queen: “Arm-chair for waving in the clouds” and “Horse on Fire” (“Kon’Agon’”).